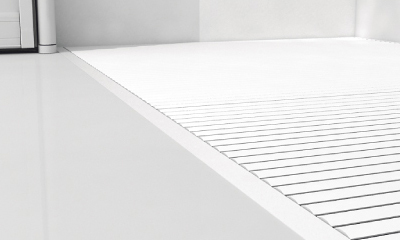 Our Neatdek 3 shower grille is the only system on the market that provides level-access in its truest sense - no ridges and no gradients, just a completely level showering area. 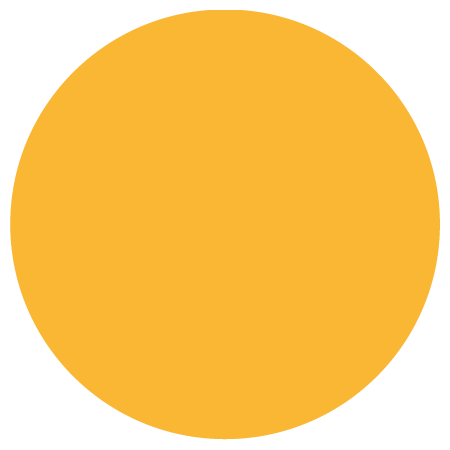 All products come with our Lifetime Guarantee. With a grille that lies flush to the floor and a tray underneath, Neatdek 3 provides a smooth surface transition which makes it feel like the rest of the bathroom floor. 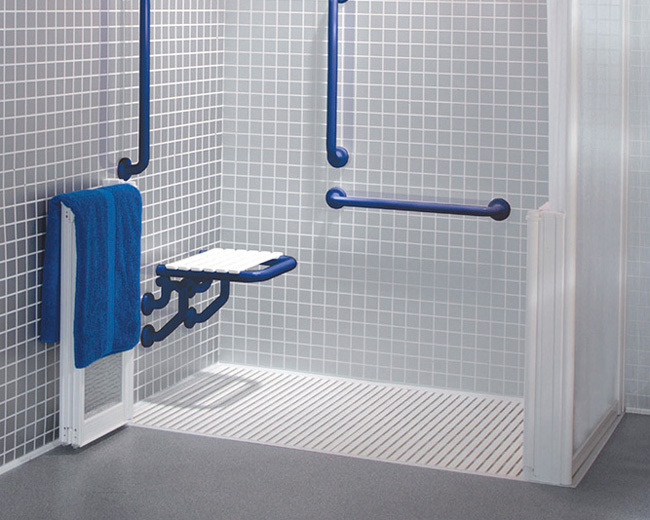 Unlike wet room showers, Neatdek 3 doesn't need a slope to assist drainage. 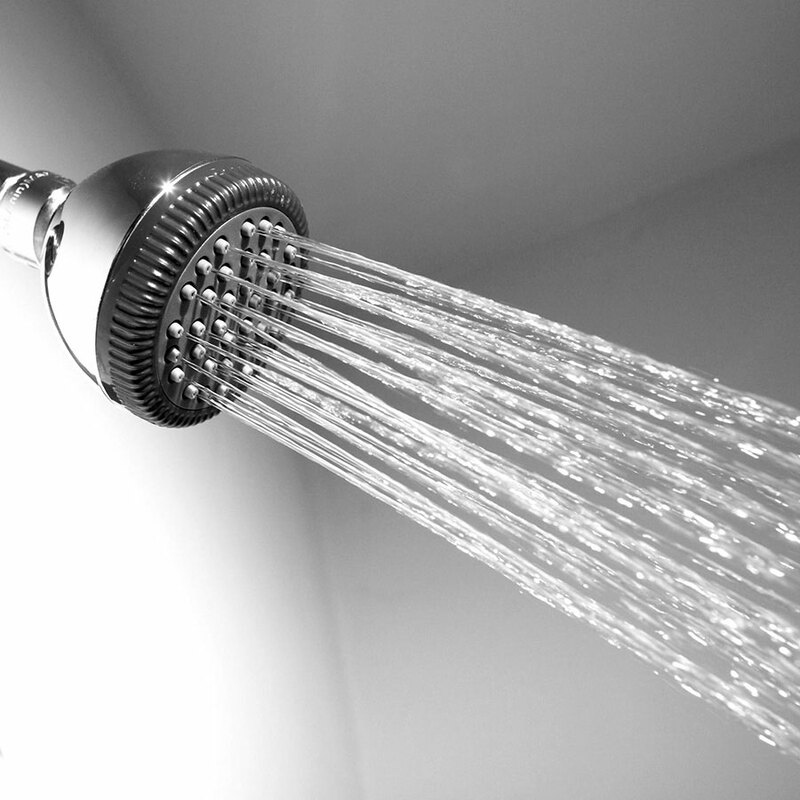 Unlike wet room showers, Neatdek 3 keeps the rest of the bathroom dry. 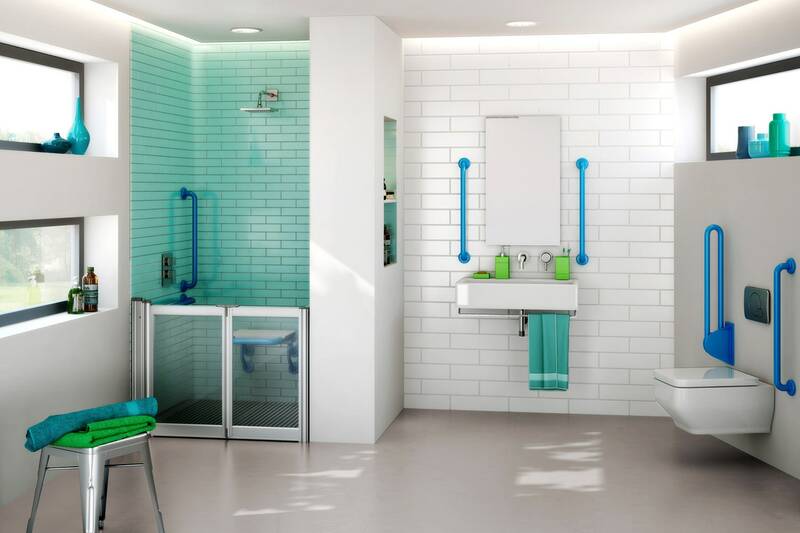 This pioneering system provides the ultimate in easy access and fast, efficient drainage that, unlike many rival products, can accommodate the high output of modern power showers. 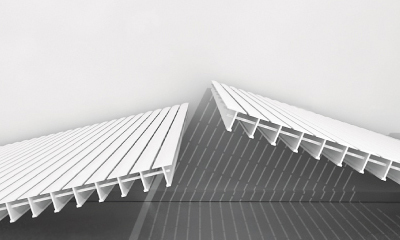 It's available in a variety of sizes and can be installed with the option of our Neatseal PVC insert for a completely watertight joint which is much more durable than silicon seals. Available as a grille with tray or grille with frame, Neatdek 3 is a stylish, unobtrusive design which can be used and enjoyed by all ages and levels of mobility. 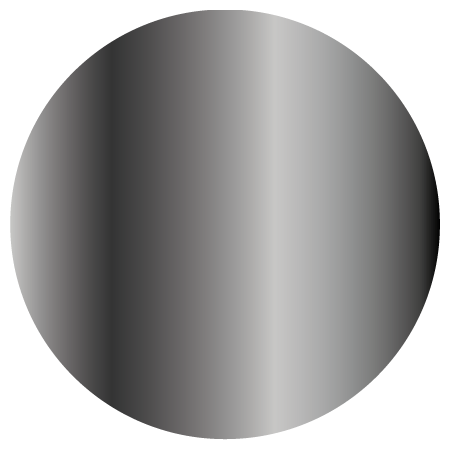 Square grilles are available in a variety of standard sizes ranging from 821mm x 821mm to 1070mm x 1070mm. 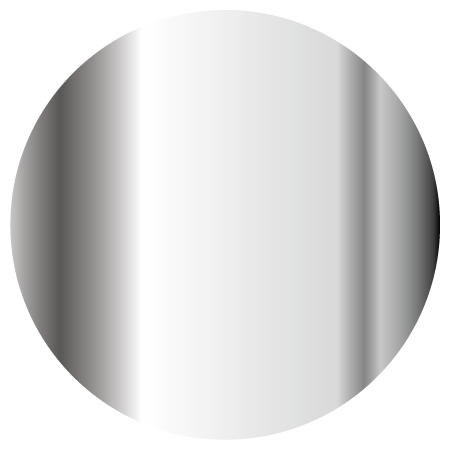 Bath replacement grilles are available in a variety of standard sizes ranging from a compact 821mm x 1186mm up to 860mm x 1524mm. 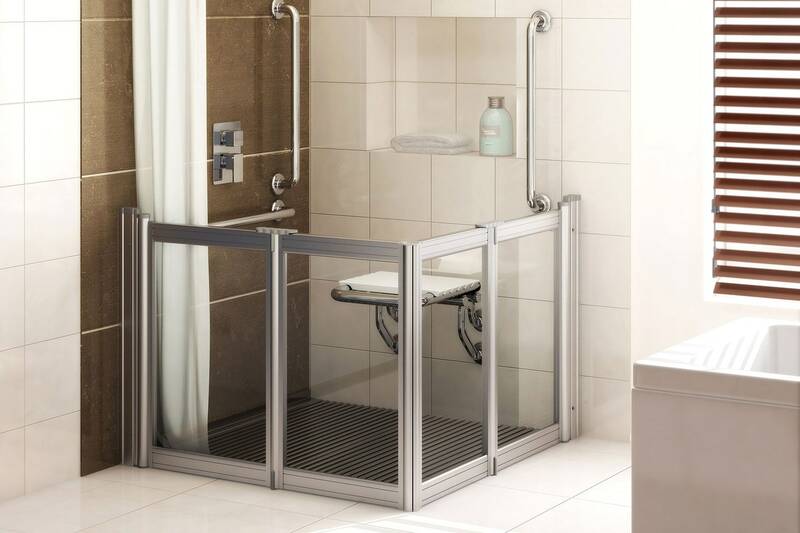 Shower grilles can be installed with matching tray providing water catchment below the floor level - suitable for both solid and timber floors. 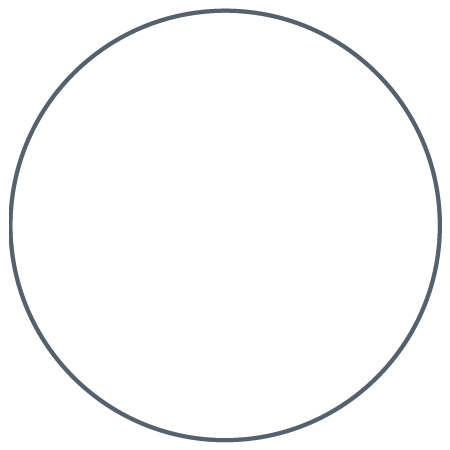 Please see our Downloads page for fixing instructions. 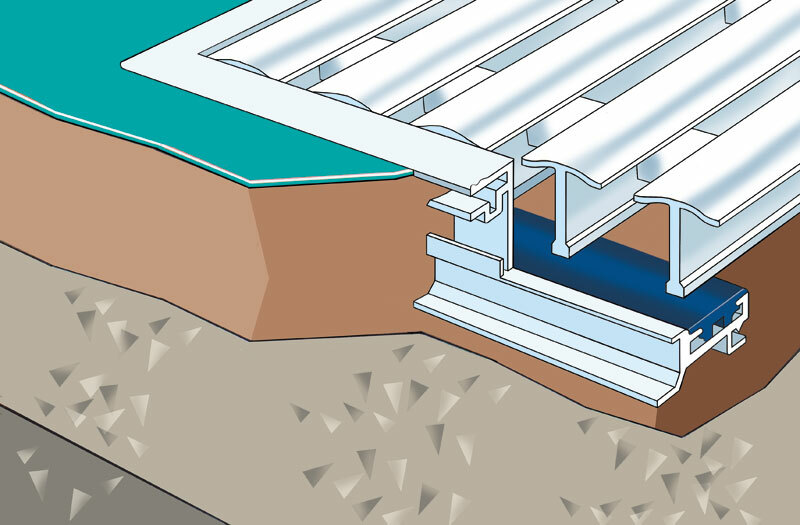 Shower grilles can be installed with a frame but no tray - water catchment is created within the screed below. This option is suitable for solid floors but not suitable for timber floors. With a grille which lies flush to the bathroom floor and an integral tray/water catchment underneath, Neatdek 3 provides the ultimate in easy access. 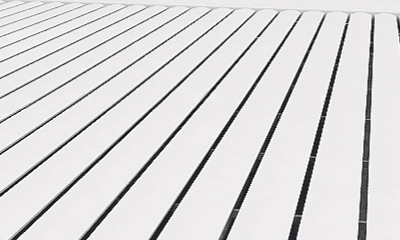 Many trays on the market are bordered by a small ridge or 'lip' to assist drainage, but Neatdek 3 doesn't need this assistance - there are no slopes or bumps to deal with, making this unique grille system ideal for wheelchair users. 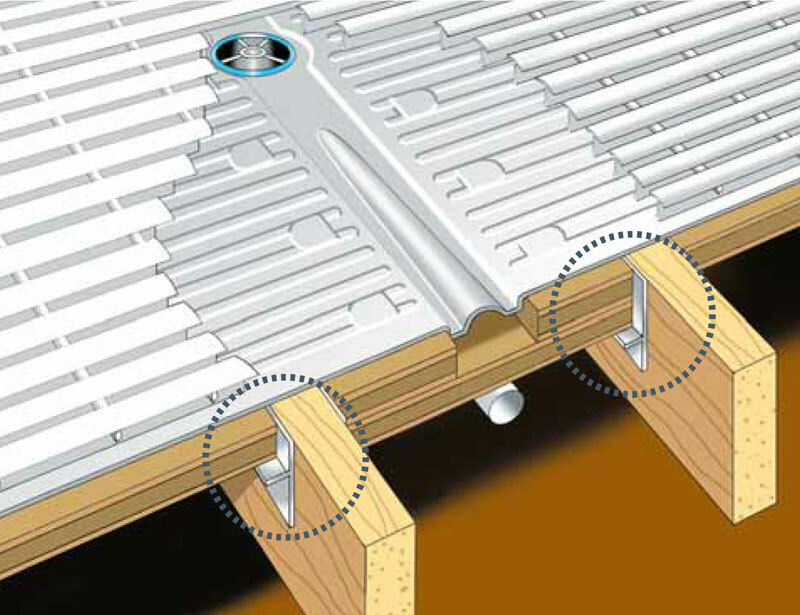 Many level-access trays on the market are slightly sloped to assist drainage. However, neaco believe that level-access in its truest sense should mean no ridges and no gradients - just a completely level showering area with a smooth surface transition which makes it feel like the rest of the bathroom floor. That's why we like to use the term true-level-access - and our innovative Neatdek 3 system is the only product on the market that provides this. Grilles are easily removed with no lifting required. They are divided into lightweight sections which are easy to clean. 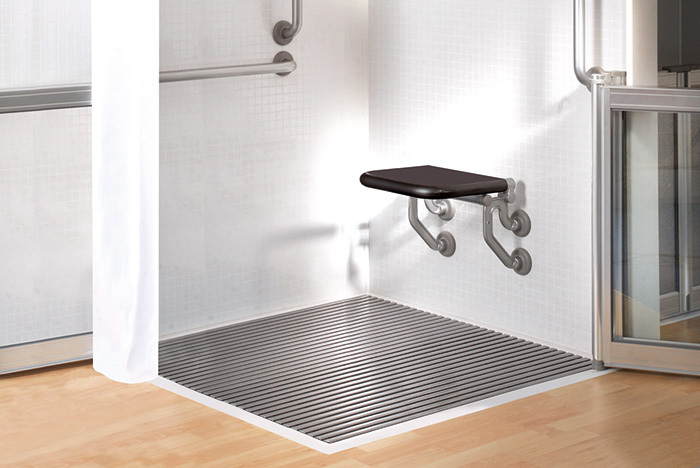 Neatdek 3 true level access shower grilles are available in natural a powder coated finish that is both durable and extremely comfortable underfoot. The grille provides a generous 74% foot contact area yet disperses water quickly and effectively, without messy puddles. Our unique swaged-locked construction gives an impressive loadbearing capacity of up to 250kg (40 stone). The Neatdek 3 shower system can accommodate high output showering to avoid overflowing, while the normal sources of blockages (such as flannels) are safely prevented from obstructing the outlet by the grille structure. Substantial free space below the grille provides efficient drainage of up to 25 litres per minute and prevents dangerous pooling.